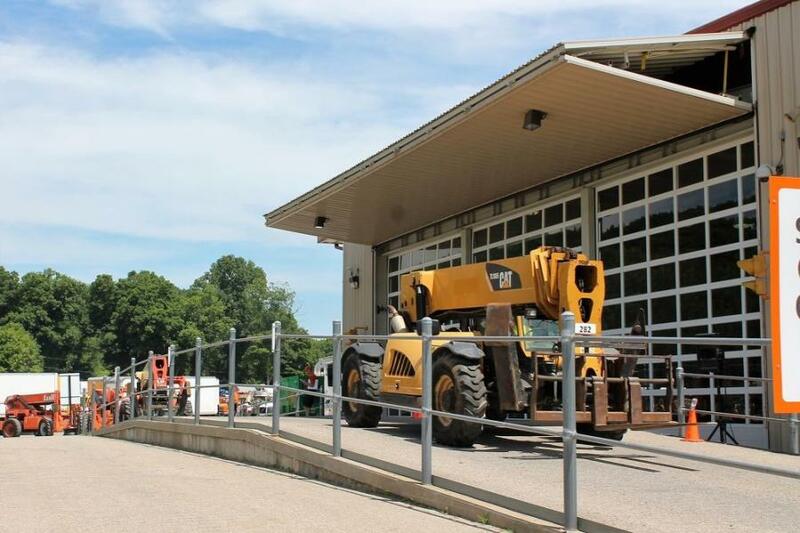 Ritchie’s North Franklin, Conn., facility has a ramp that allows equipment to drive over while attendees can get a clear view of the machine in an air-conditioned, fully temperature-controlled building. 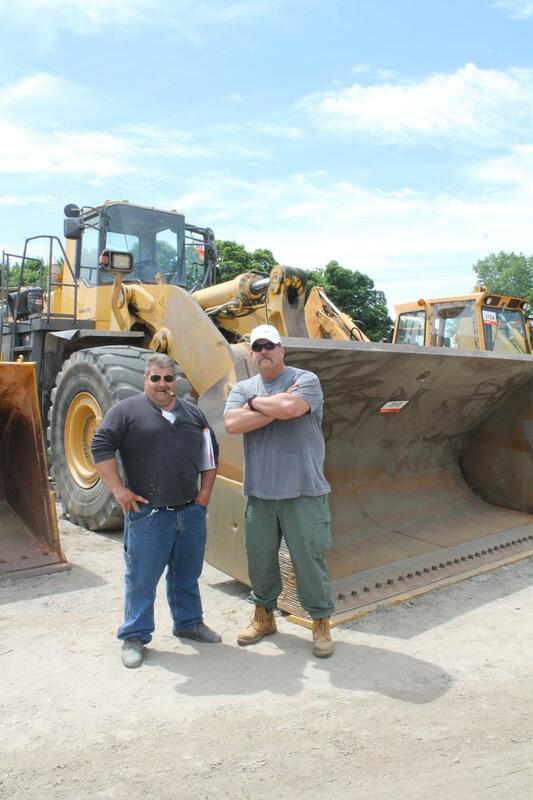 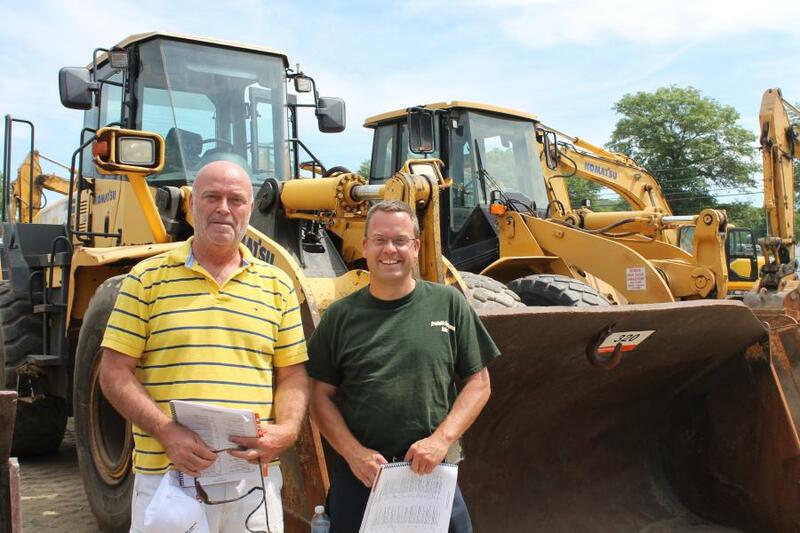 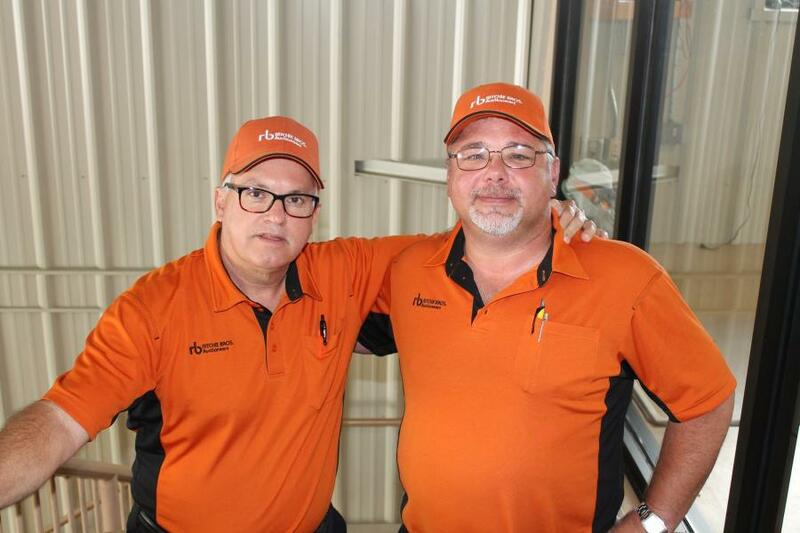 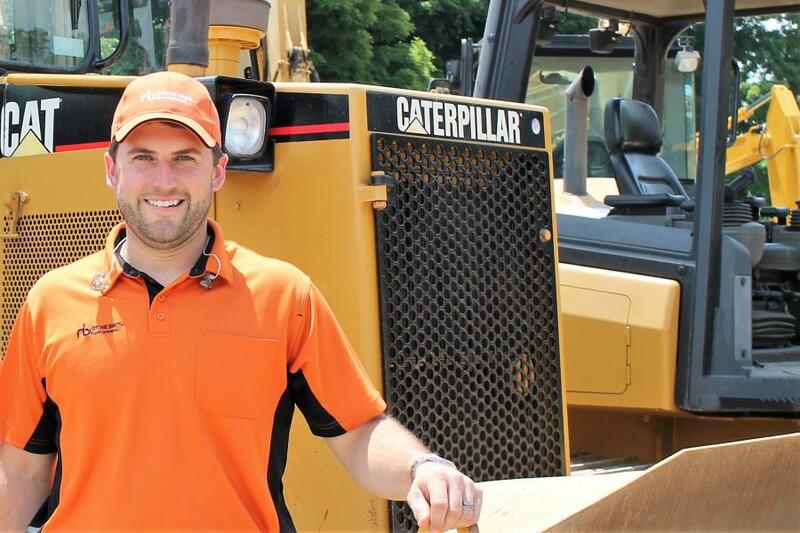 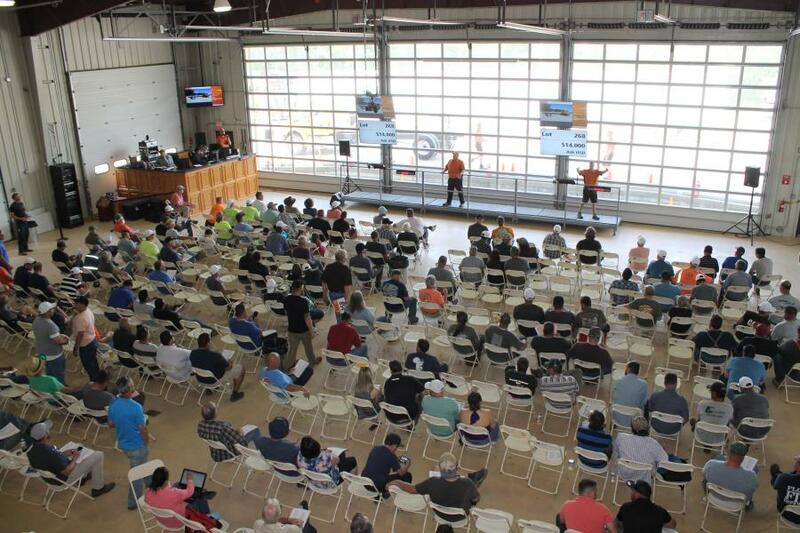 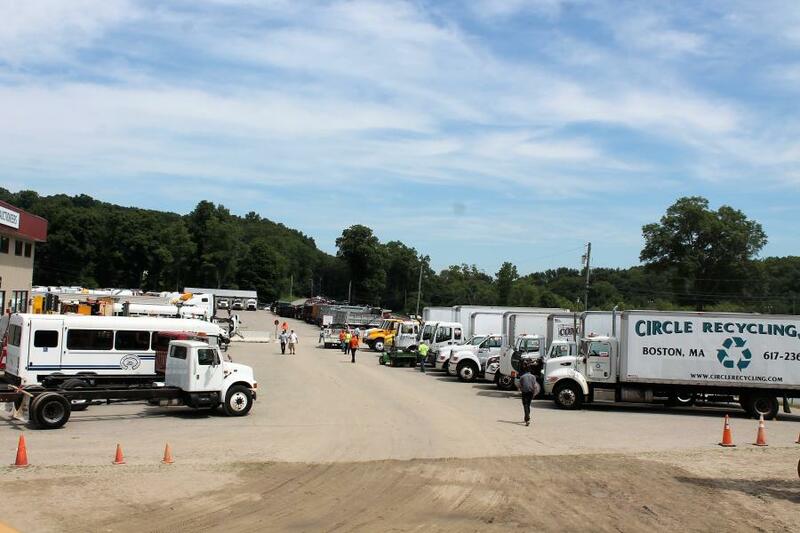 Ritchie Bros. hosted a big two-day sale June 22 and 23 at its North Franklin, Conn., facility. 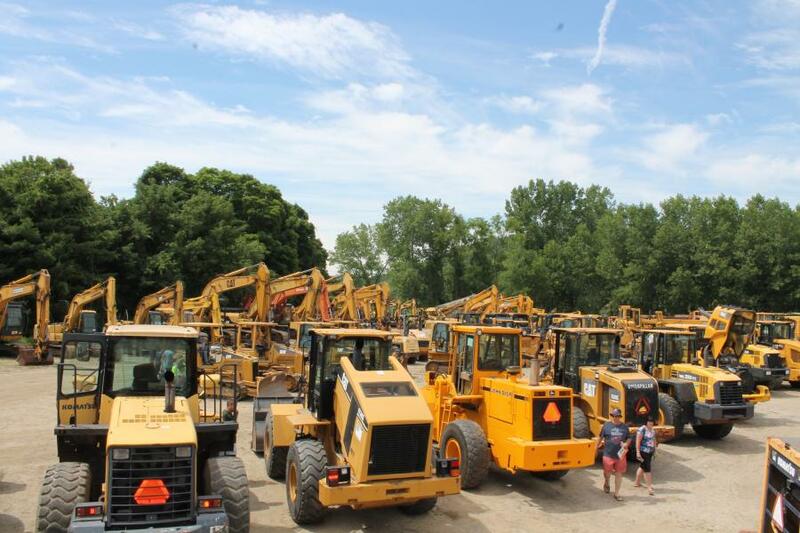 Heavy Iron filled the lots with an extensive fleet of excavators, dozers, loaders, backhoes, screeners, dump trucks, road trucks, aerial lifts and much more.